iP3: This Year's Back to School Promo Will Only Be a $100 iTunes Gift Card? This Year's Back to School Promo Will Only Be a $100 iTunes Gift Card? This year's Back to School promo may only offer a $100 iTunes Gift Card instead of the iPod touch offered in previous years, according to 9to5Mac. In year's past, Apple's Back to School promotion offered students their usual educational discount plus a free iPod with any purchase of a Mac. This year, 9to5Mac has been told, will be very different. 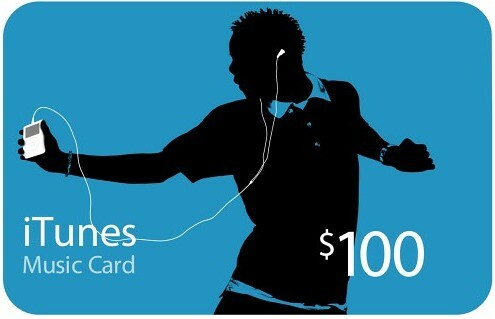 In fact, Apple will not be offering free iPods during this promotion but will instead offer a $100 iTunes gift card. Earlier rumors had the promotion pegged to be an iPod touch or $200 off an iPad. If these new rumors are true it would be a big disappointment to students waiting to take advantage of the special. The Back to School promotion is expected to begin on Wednesday.